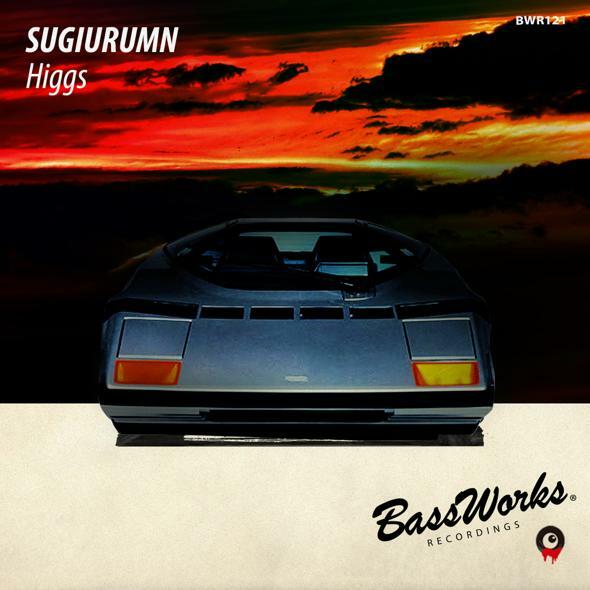 BASS WORKS RECORDINGS’ wandering artist, SUGIURUMN drops a new track,” Higgs ”! During meditation inside of Super-Kamiokande, a profession who doeen’t miss any accident, displaced elementary particle to MIDI, then changed it to 24bit with Oyaide electric cable!! It became super track!! ₍ (ง ˙ω˙)ว You cannot help dancing with it!! Which Is Gradually Nipping At Party People’s Heels. 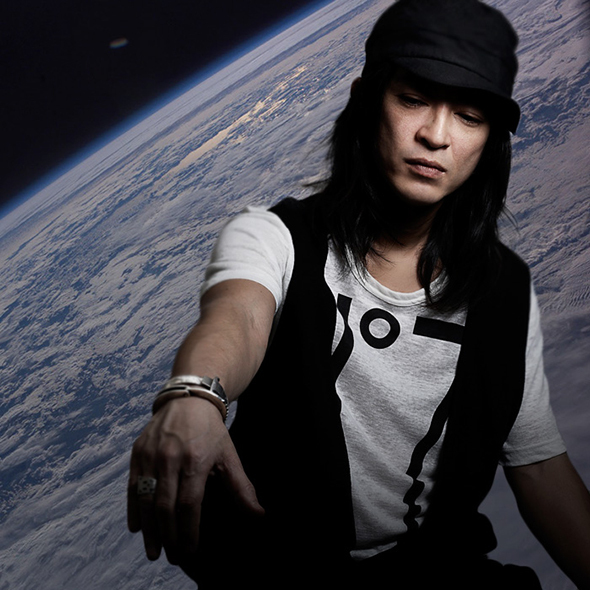 All The Experiences He Had Including Sharing Floors With Originators Or Even Past DJ Experiences Itself Lead Him To Climb Next Step And Make People Go Crazy On The Floor As An Innovator.